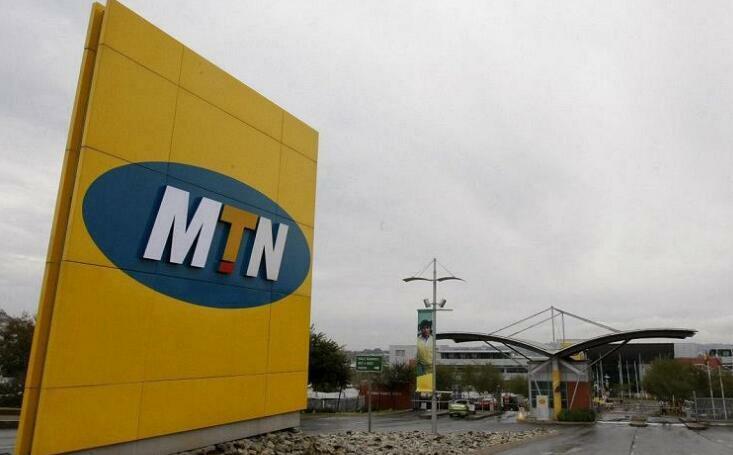 Nigeria’s Senate has withdrawn a report that largely exonerated South African telecoms giant MTN of accusations of illegally repatriating $14 billion. The house also rebuked the Nigerian central bank for regulatory failures. The upper house agreed in September to investigate whether Africa’s biggest telecoms firm unlawfully repatriated $13.92 billion from Nigeria – its most lucrative market which generates a third of its revenue – between 2006 and 2016. MTN has denied any wrongdoing, but could not immediately be reached for comment. The crux of the allegation is that MTN did not obtain certificates declaring it had invested foreign currency in Nigeria within a 24-hour deadline stipulated in a 1995 law, making the repatriation of returns on the investments illegal. The Senate formed a committee to investigate the allegations against the South African company, the Central Bank of Nigeria (CBN) and commercial lenders such as Nigeria’s Stanbic IBTC Bank PLC. The committee’s report did not recommend any punitive measures against MTN. The report recommended that the Senate “condemned the Central Bank of Nigeria for failing in its duty” to address problems with monitoring foreign exchange transfers.